Wilson Mah of South Centre VW take viewers through Volkswagen’s App-Connect available on certain 2016 models. Simply connect your phone to the USB port to operate the entirety of your smartphone through the touchscreen or voice commands by way of Siri. Anything and everything on your phone is now built into the App-Connect system for easy and safe access while driving. Updates for the App-Connect system automatically happen in concurrence with your device. 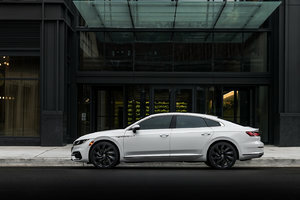 It is iPhone, Android, and Blackberry compatible and the interface of your phone is what you can expect from the App-Connect in your Volkswagen vehicle. There is no longer a reason to have an infotainment centre that is separate from your smartphone by virtue of the App-Connect system! 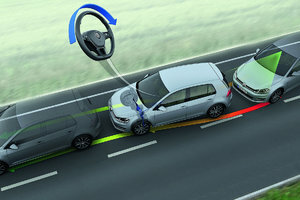 Whether it’s making a hands-free call or hands-free text, using navigation, music, or an app, Volkswagen’s App-Connect can do it on your smartphone seamlessly and conveniently from your VW vehicle. 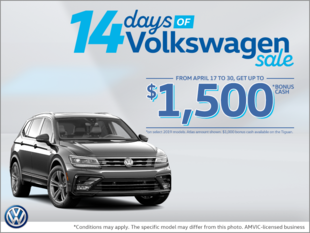 Contact us at (403) 255-6681 or visit South Centre VW in Calgary, AB for more information about the latest Volkswagen models and all of the latest technology coming with it!